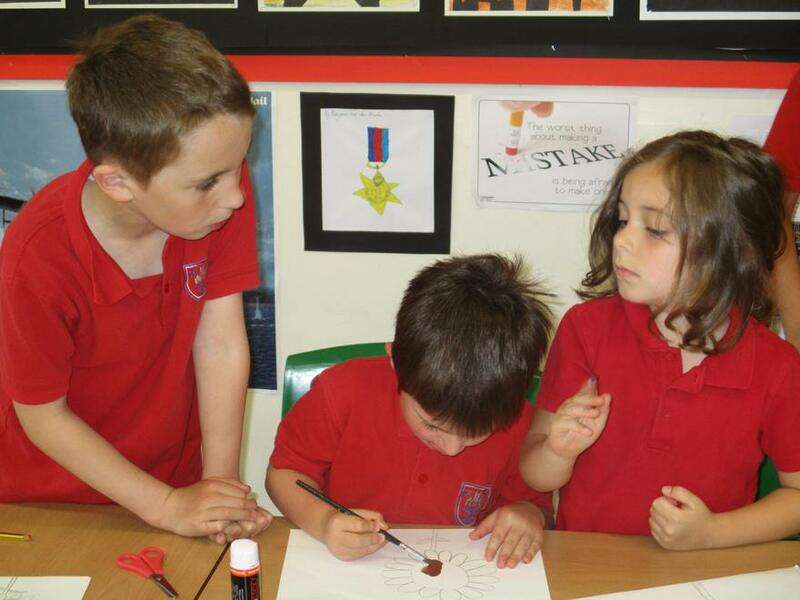 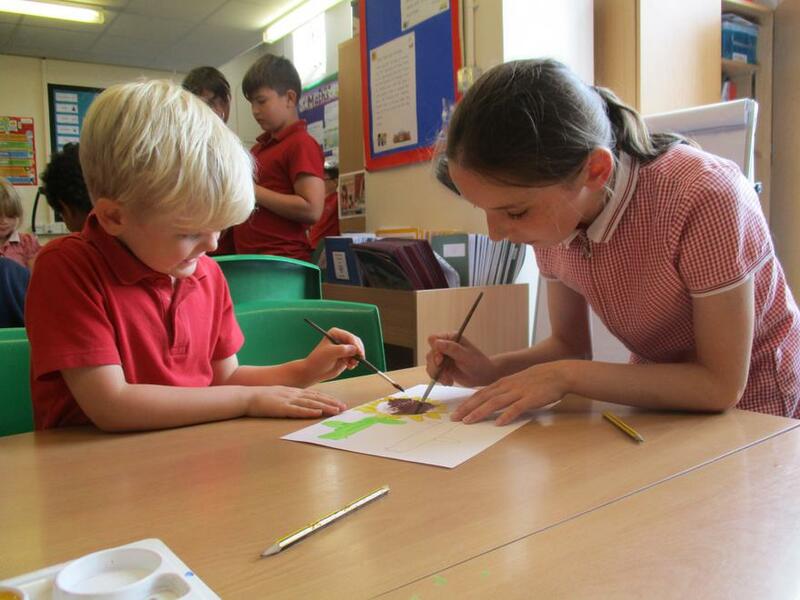 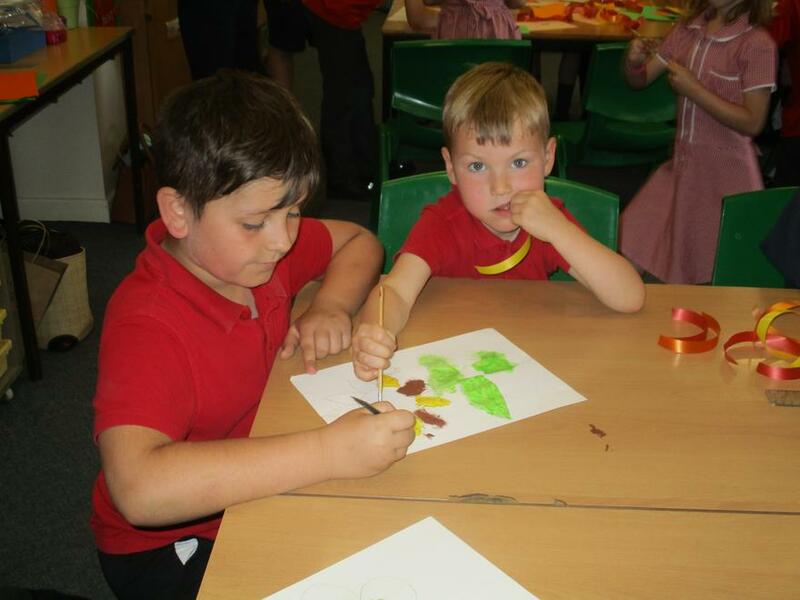 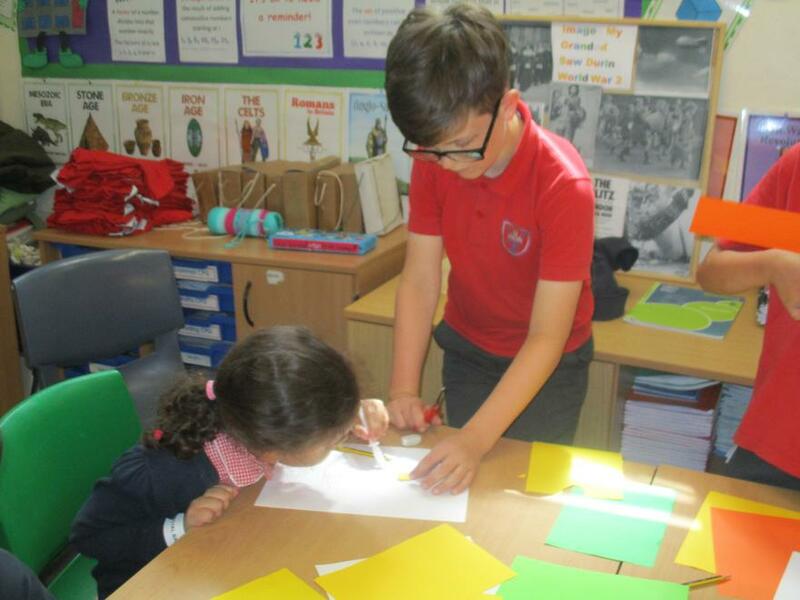 Year 5 have been busy working with the Reception children as they prepare to move up to Year 1. 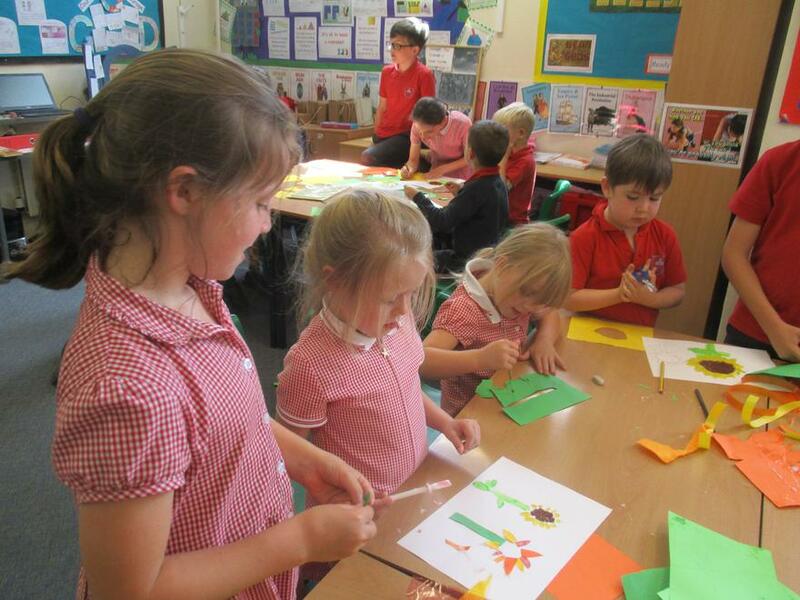 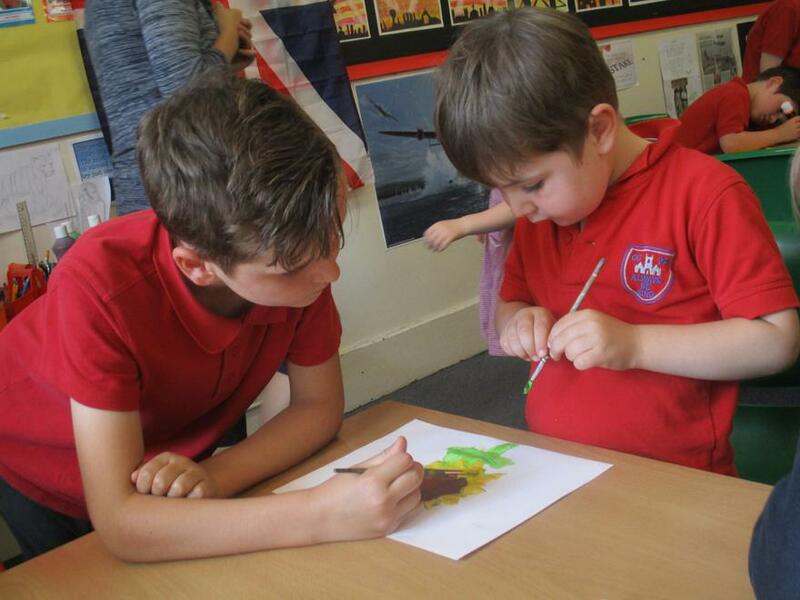 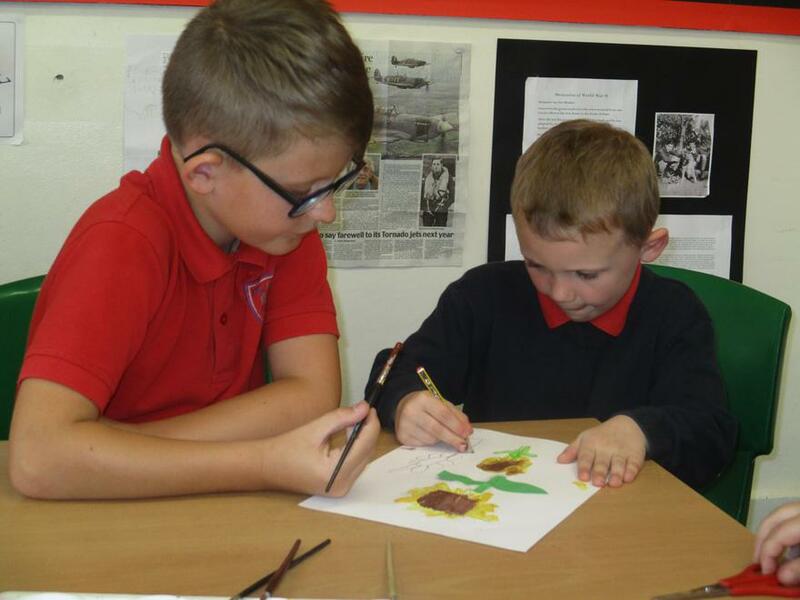 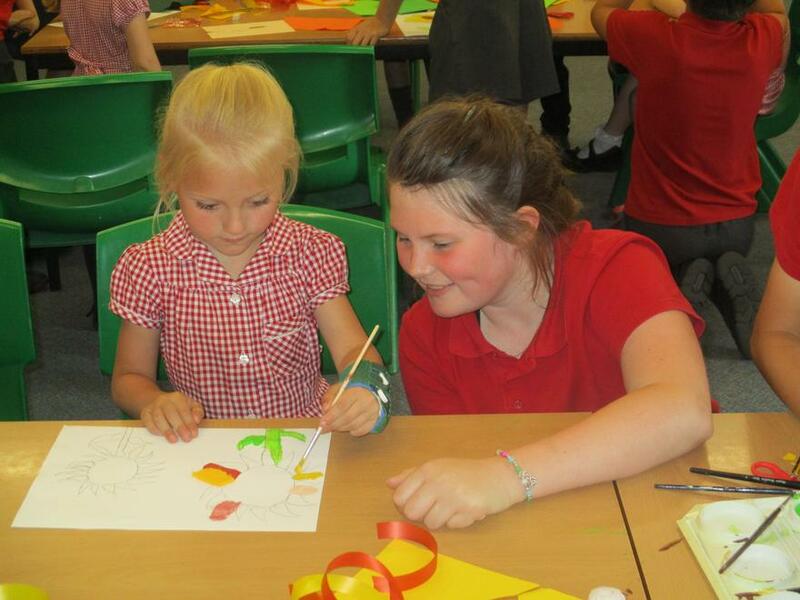 Both classes worked together to create sunflower pictures inspired by Vincent Van Gough. 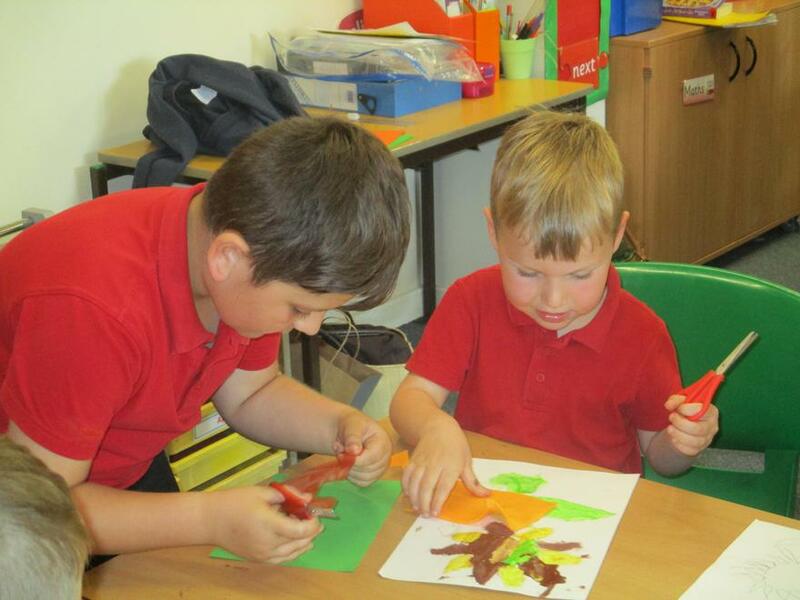 Paint, glue, felt and paper were used to create some wonderful work!